I decided that I wanted to start in on some spring and summer knitting and chose this mod tank from the latest knit.1 magazine. It's designed by Teva Durham of loop-d-loop. I absolutely love her designs, which are very innovative and unique. I swatched on Saturday and met gauge with #7 needles, a size larger than what the directions recommended. After finishing half of one side, I measured my fabric, which was supposed to be about 18" wide. Mine was only about 15" wide. So, I ripped everything out and will swatch again with some #8s and #9s. 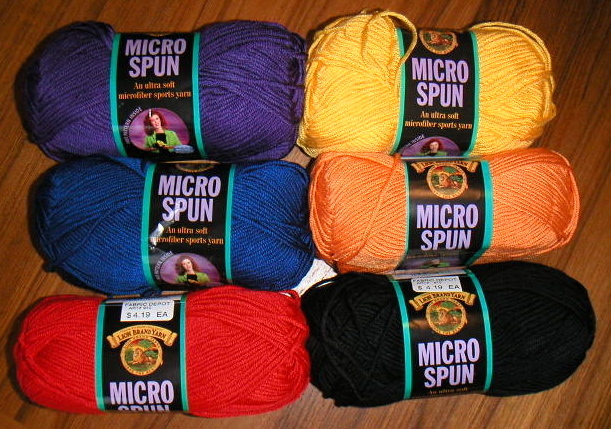 The Microspun yarn is super soft, but very slippery and a little splitty. It will make a nice tank though.